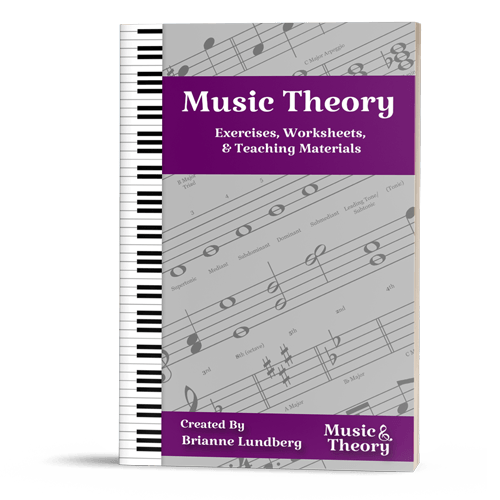 Music And Theory - Piano Sheet Music, Music Theory Resources, & more! 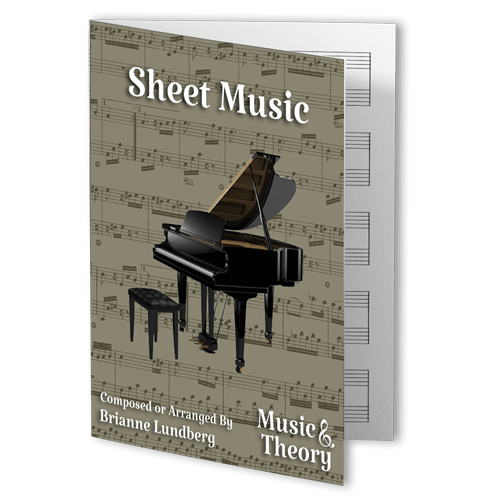 Premier Sheet Music and Theory Resources for teachers, students, and performers. 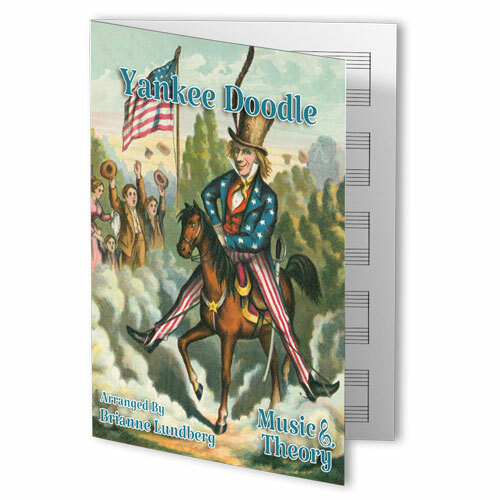 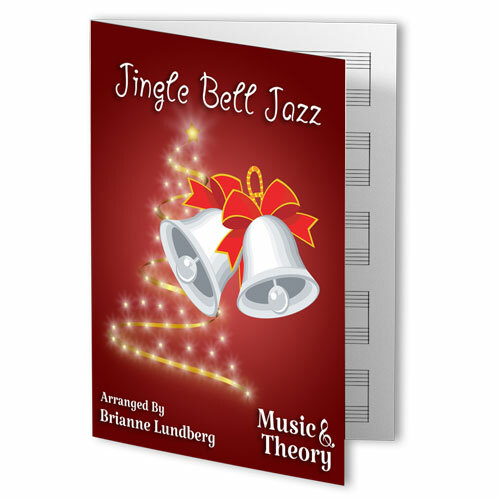 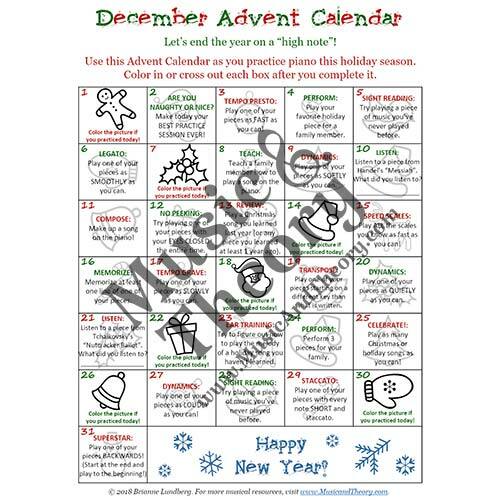 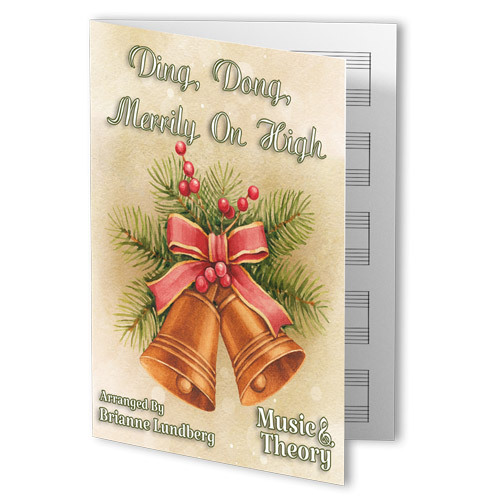 Music and Theory is the musician's resource for printable sheet music and music theory products. 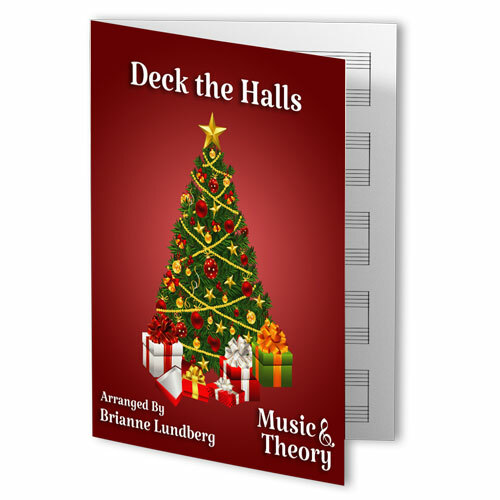 As a teacher, student, or performer, you'll find a wide variety of music including all-new original pieces and arrangements of long-time favorites, classics, and more. 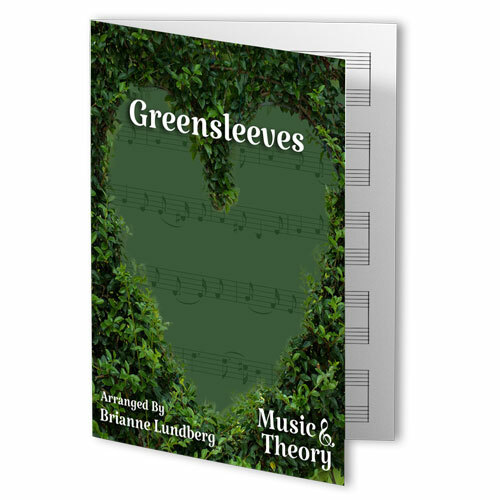 You'll also discover innovative music theory materials designed to help students understand the language of music.